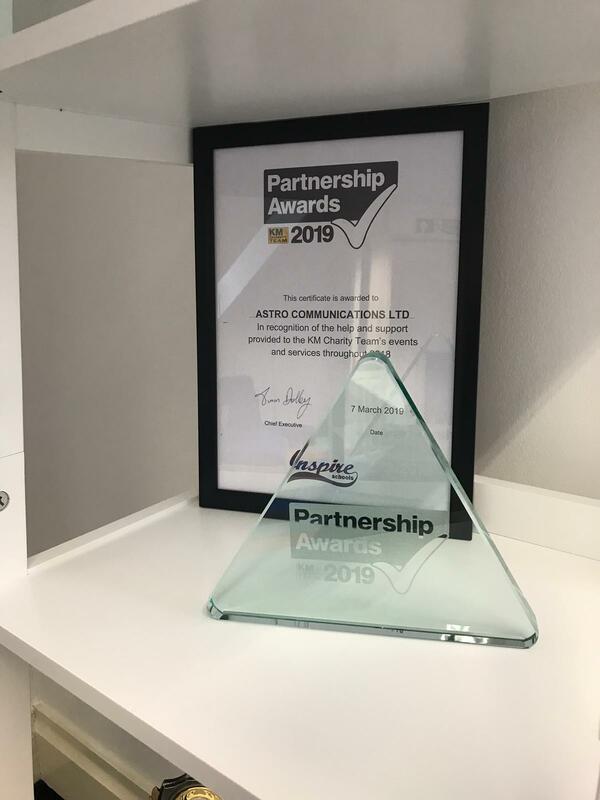 Astro Communications was delighted to take part in a very special awards ceremony to recognise the contribution they have made in helping to deliver the KM Charity Team’s fundraising and educational events and services over the course of several years. 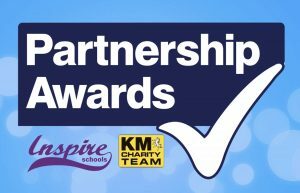 KM Charity Team Chief Executive, Simon Dolby and KM Group Head of Multimedia, Nicola Everett, hosted the awards. Astro, represented by Gemma Vowles, was presented with a certificate for their involvement in The KM Bright Spark Awards. 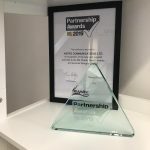 The award was collected on behalf of Astro by Gemma Vowles who said, “It was excellent to see so many like-minded Kent businesses wanting to invest in the future of the UK’s young people at this very important time”.